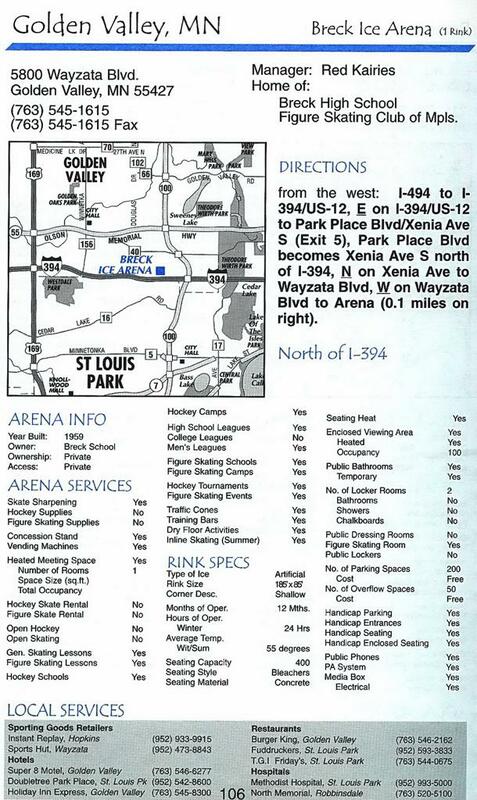 Golden Valley Ice Center - Breck Ice Arena was formerly located on the north side of Interstate 394 at 5800 Wayzata Boulevard in Golden Valley, MN. 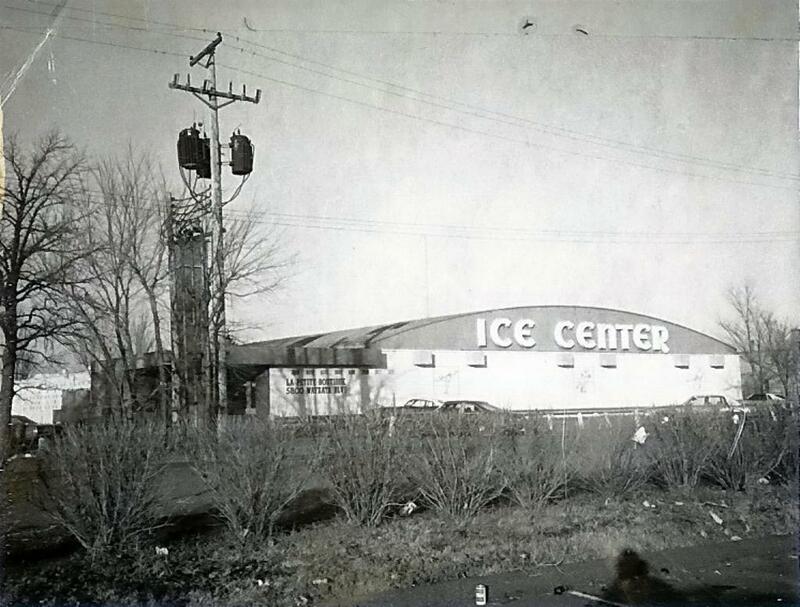 The Ice Center was built in 1958 for the surrounding communities, and served as the home ice rink for Golden Valley High School (1970-1980), St. Louis Park High School, Breck High School, Minneapolis Figure Skating Club and the Twin City Long Blade Club. 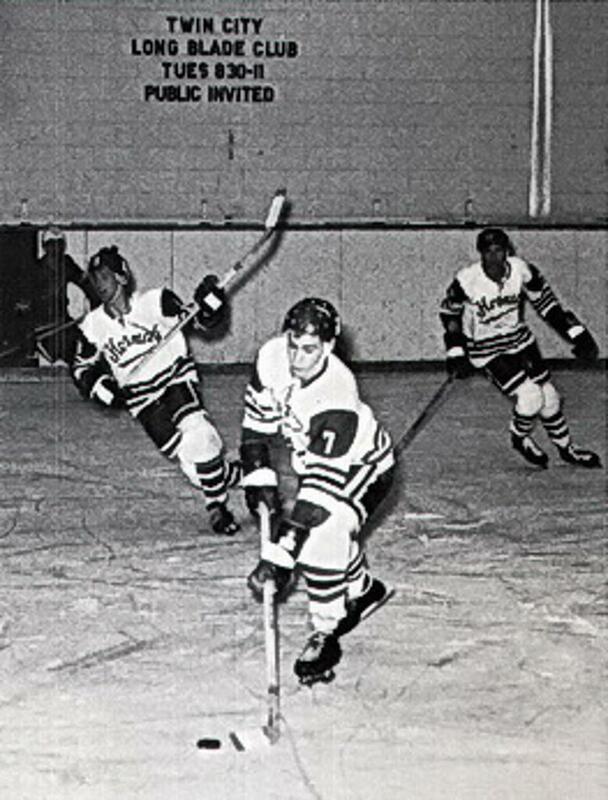 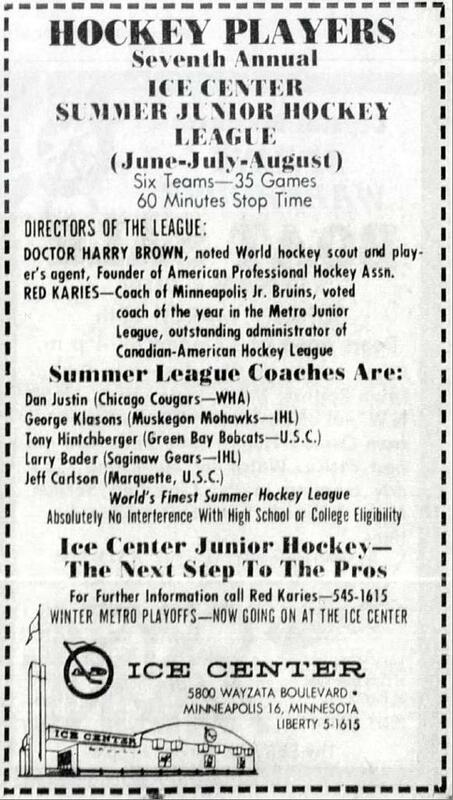 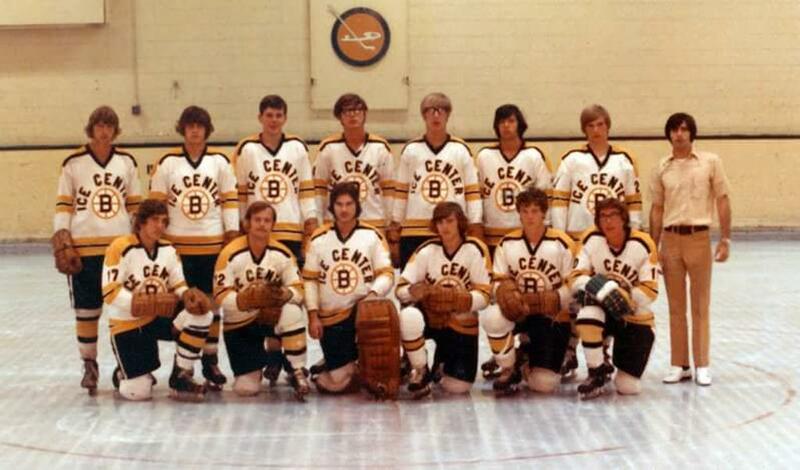 Until 1966 - when Braemar Ice Arena opened in Edina, the Ice Center was also home to the Edina Hornets High School team, as the Ice Center was one of the only indoor arenas in the western metro at the time that played a pivotal part in the aforementioned programs success'. 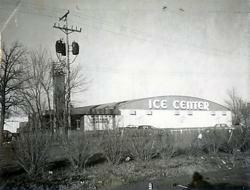 The structure itself was smaller than normal indoor arenas, and had a smaller ice sheet measuring at 185 x 85. 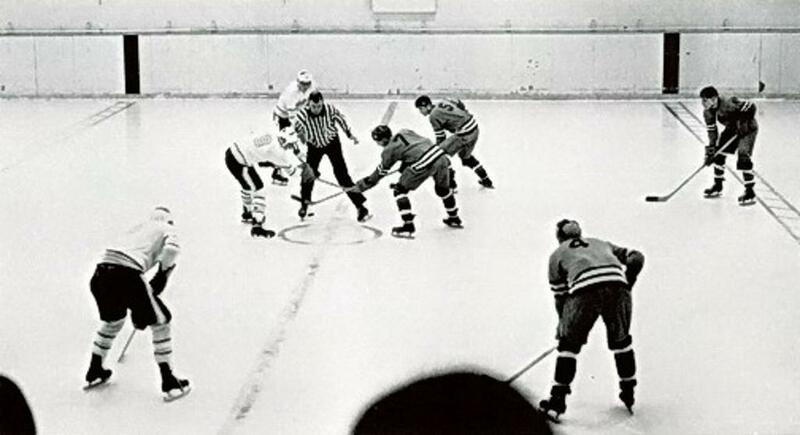 Several players recall the neutral zone blue to red lines being almost "on top of one another" to accommodate for the smaller building. 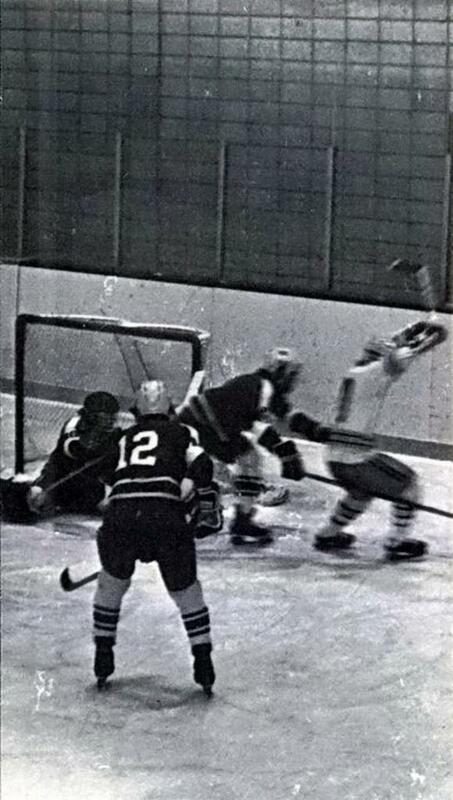 Additionally, the East and South walls of the building were "right next to the plexi-glass/ice so that pucks bounced off the concrete surrounding walls and remained in play, which made it hard for goaltenders if the ref didn't whistle the play dead," - recounts one goalie via phone from playing in the rink. 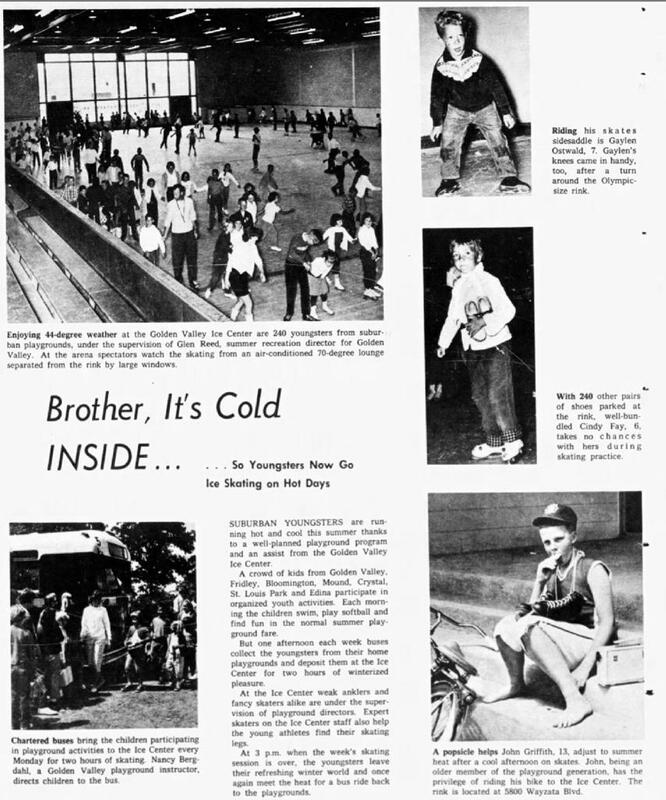 The Ice Center had seating for 400 spectators, mostly from an upstairs heated viewing area that was along the west, entrance side of the building. 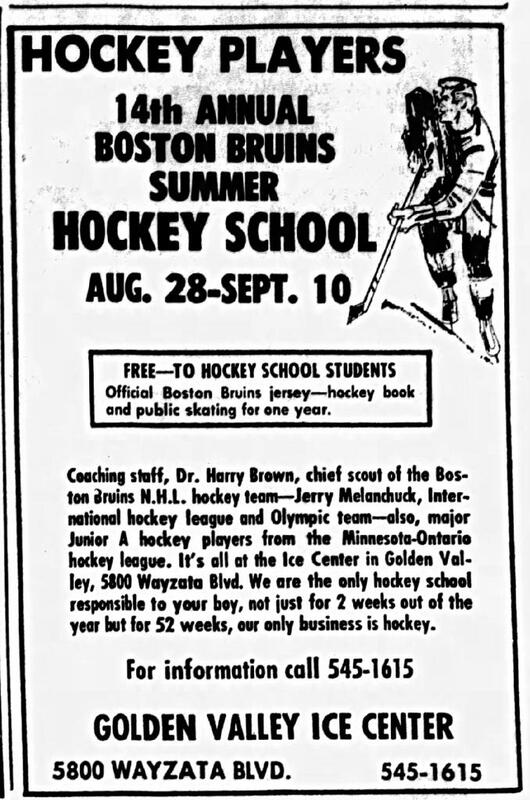 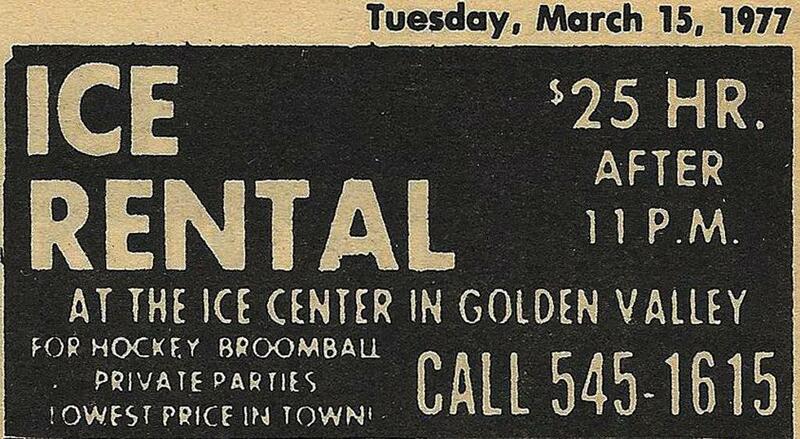 The Ice Center was renamed Breck Arena (unknown at this time when it was renamed). 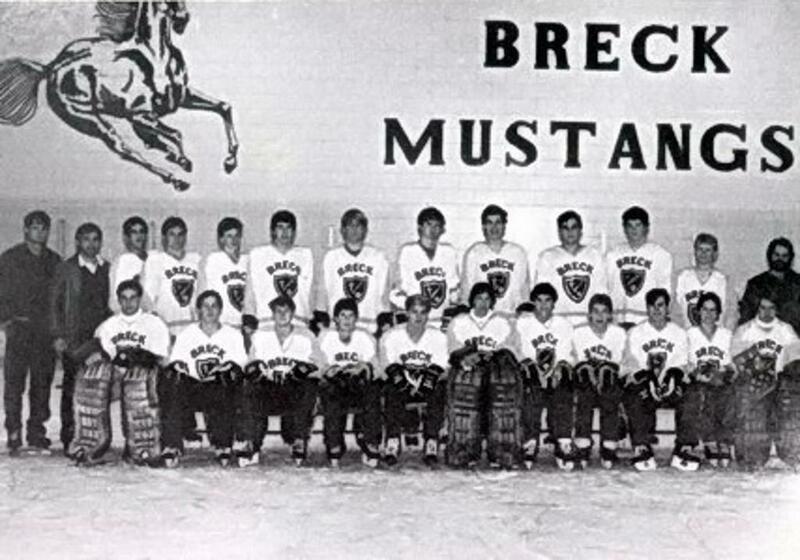 Breck later sold the land and the building to the City of Golden Valley to fund it's newer Anderson rink on Highway 55. 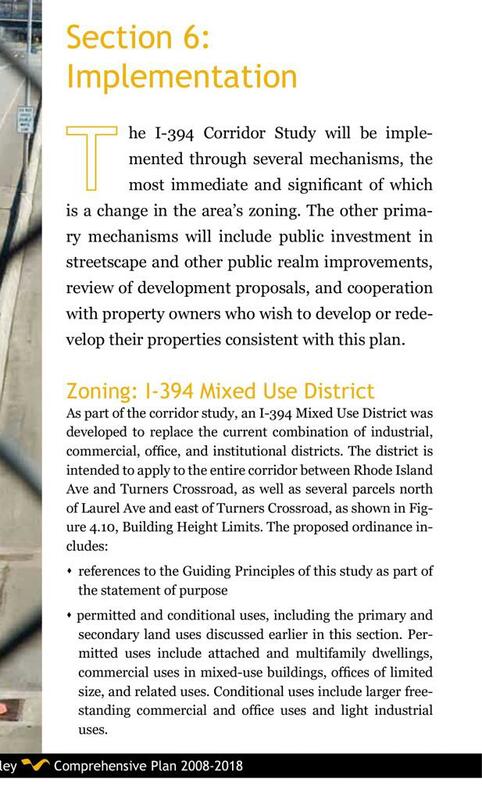 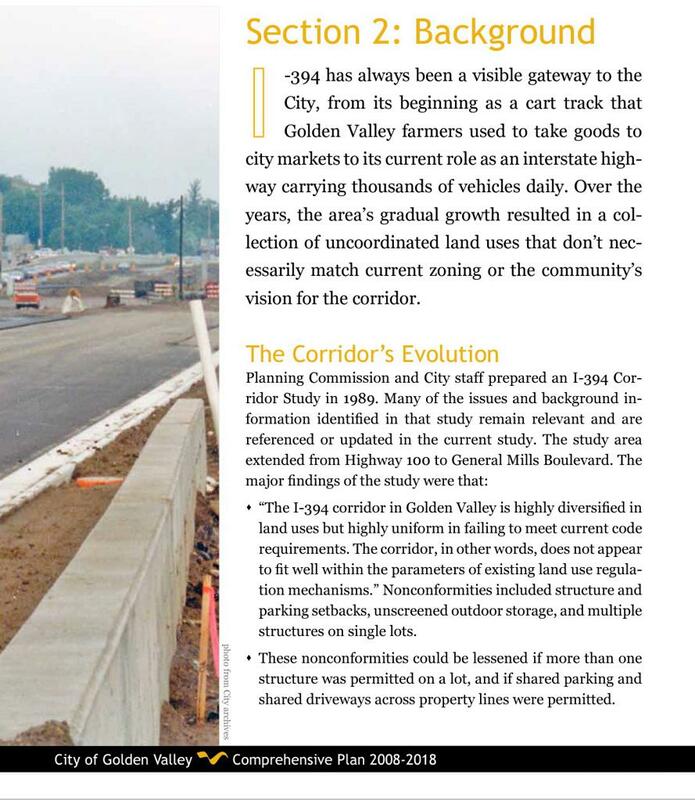 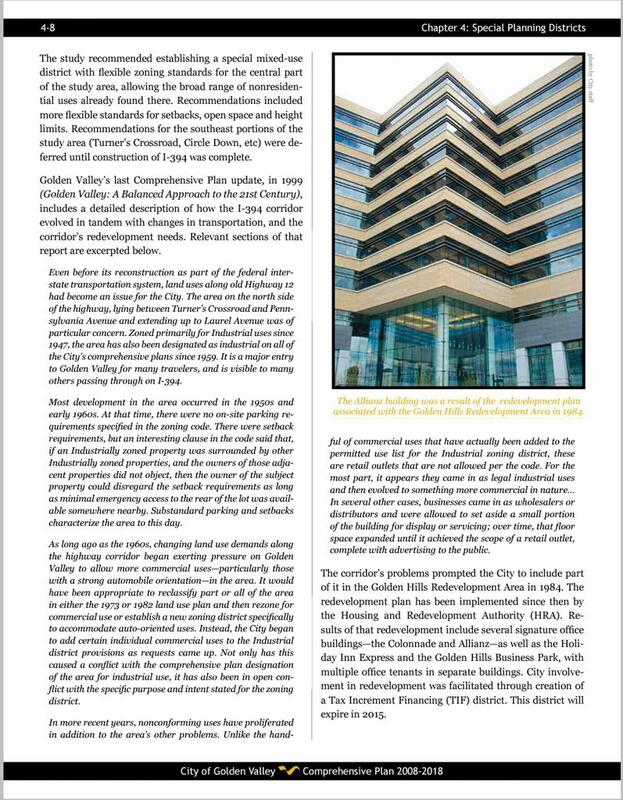 As part of the The City of Golden Valleys redevelopment plan and I-394 Corridor Study in 1989 - following the completion of the Trunk Highway 12 to Interstate 394 in 1987 - to "Rezone for commercial planning to diversify the land use to meet parameters of existing land use regulation mechanisms". 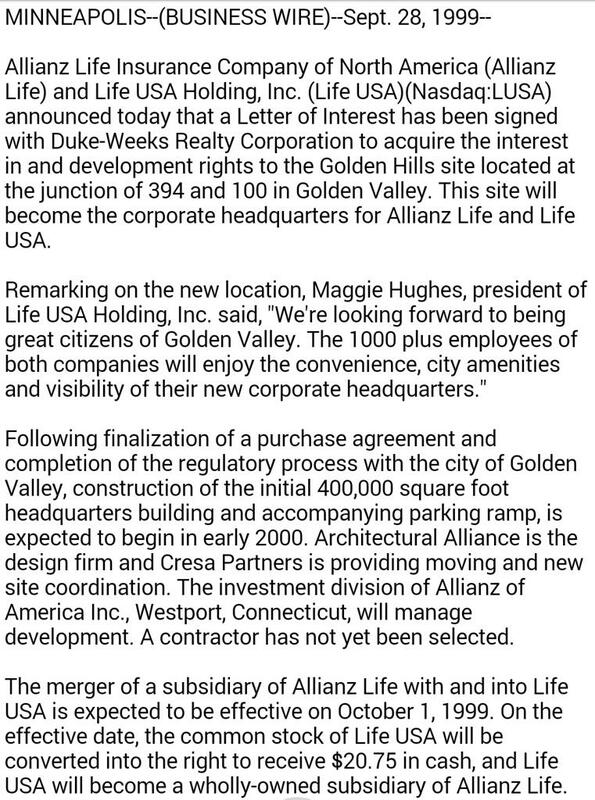 As part of the study, Allianz Life Insurance Company of North America announced a letter of interest to acquire the land where the Ice Center - Breck Arena to redevelop the site. 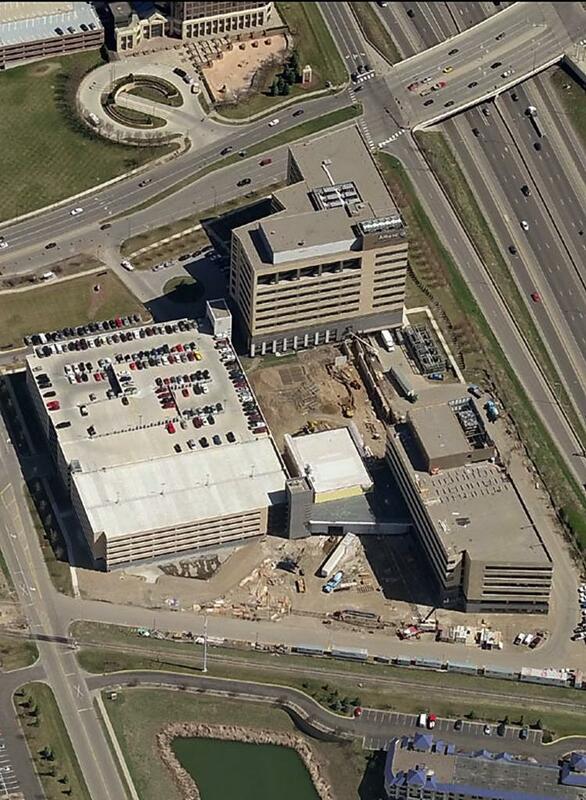 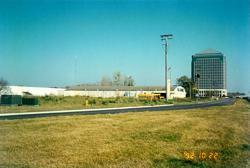 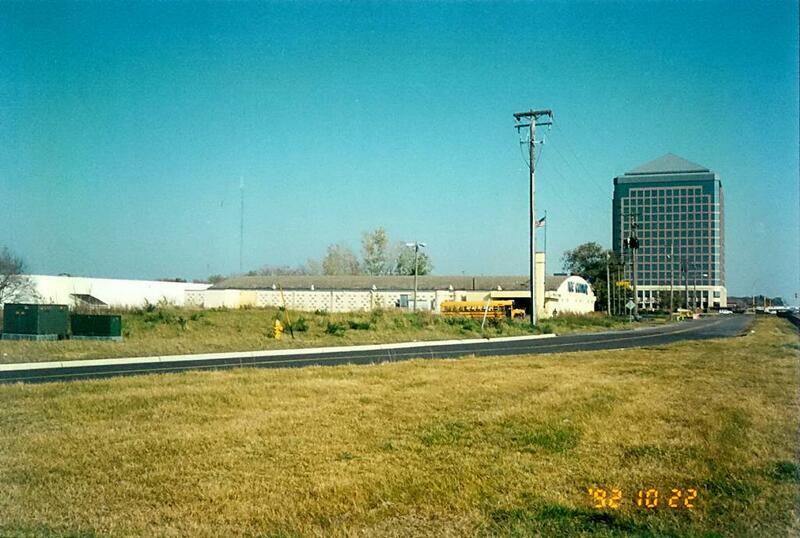 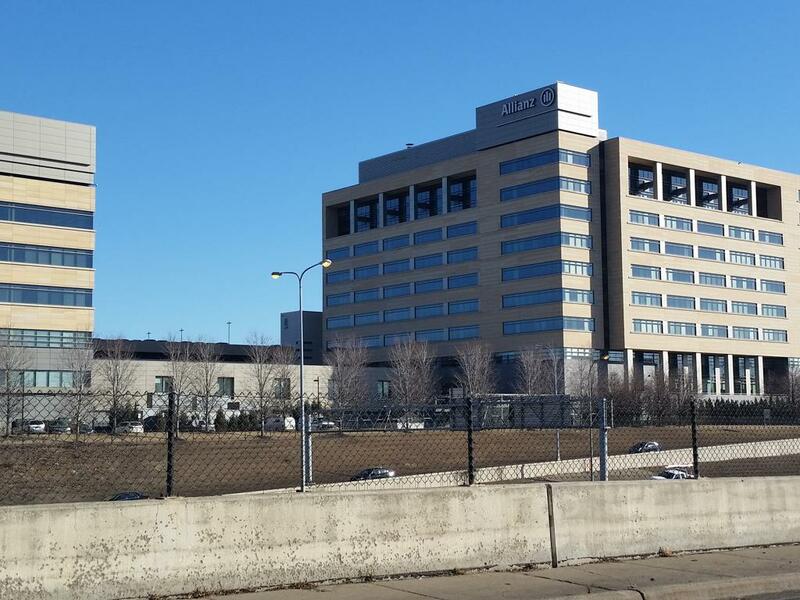 The Colonnade, as well as Holiday Inn Express and Golden Hills Business Park were erected alongside I-394 starting in 1999. 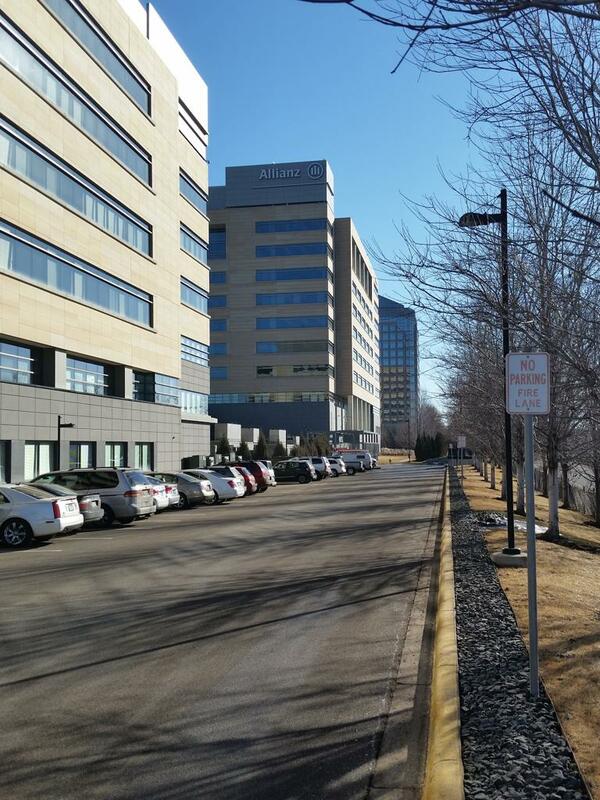 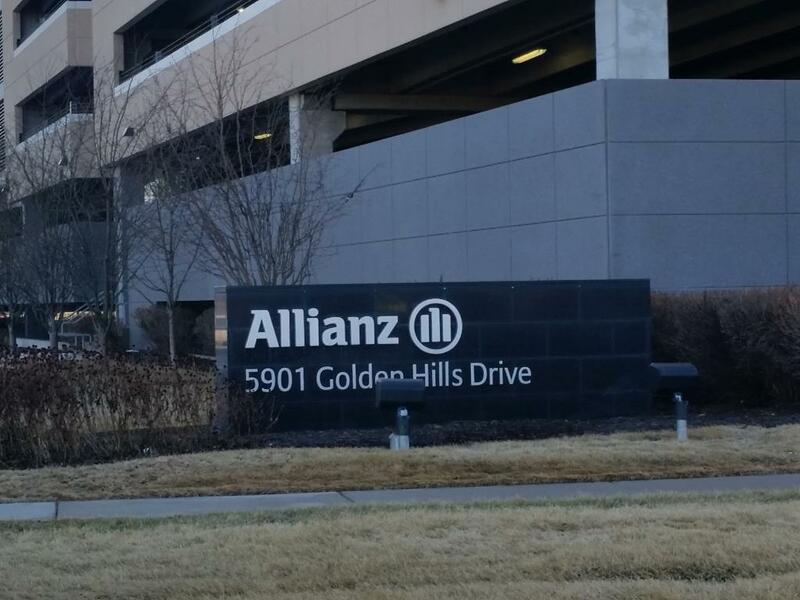 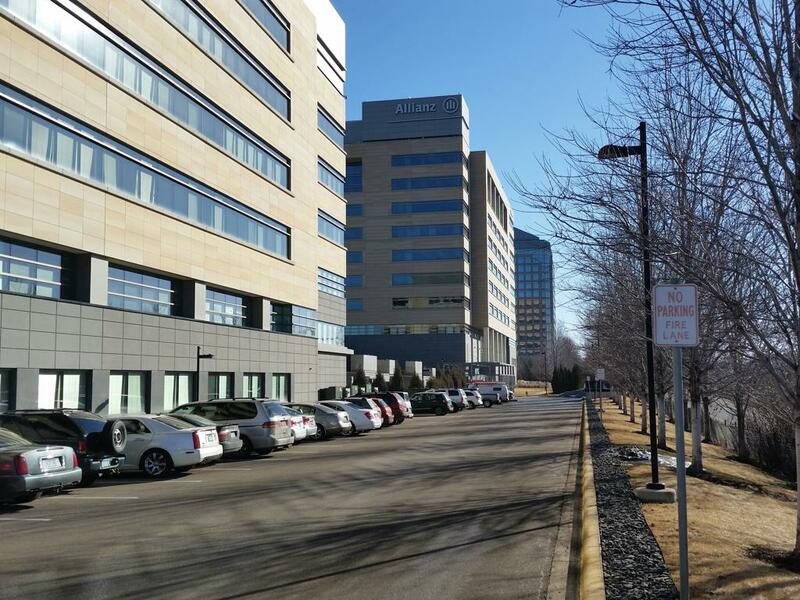 The Allianz Life Insurance Company built x2 adjacent building aptly called Building 1, and 2. 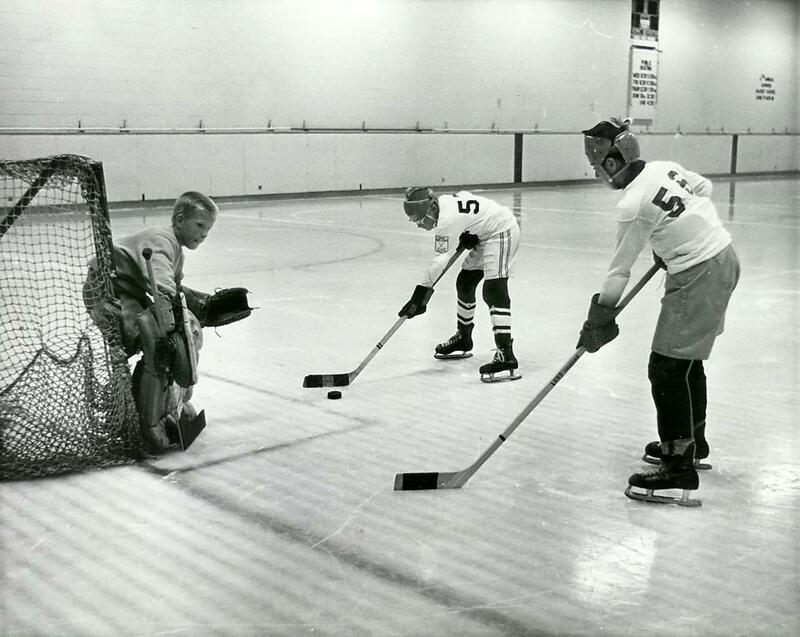 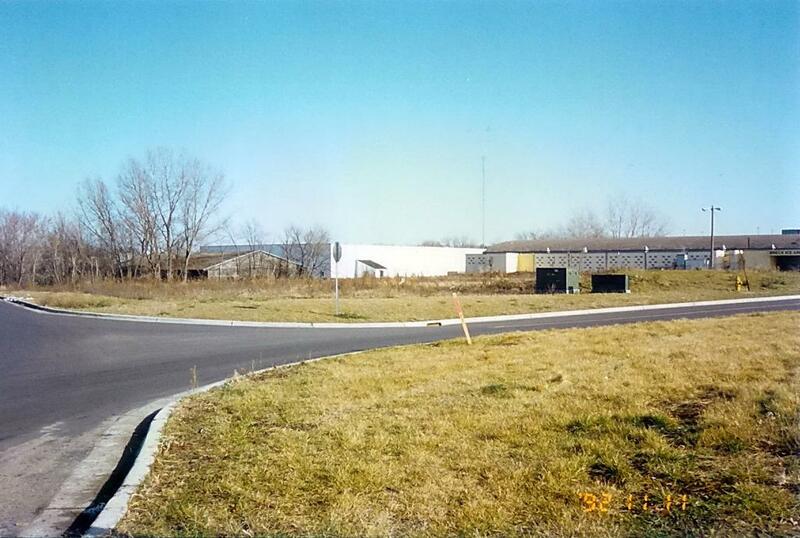 Building #1 is in the exact location of the Ice Center today located at renamed 5901 Golden Hills Drive (no longer Wayzata Blvd. 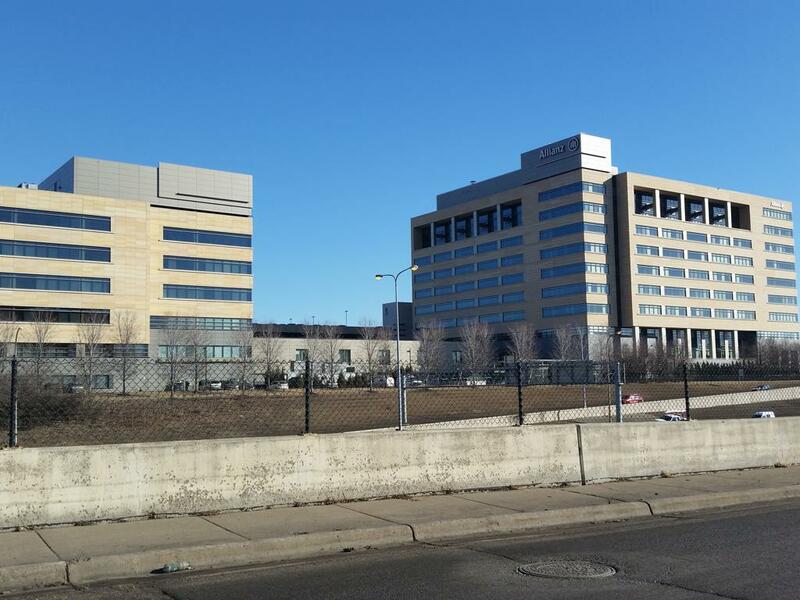 on the North Side of 394). 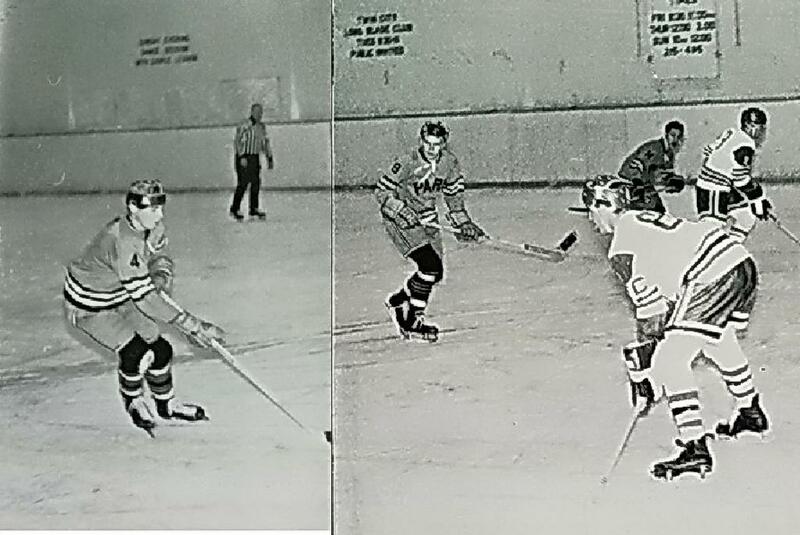 Special Thanks to the City of Golden Valley, Golden Valley Historical Society and St. Louis Park Historical Society for information and images shown on the Ice Center.